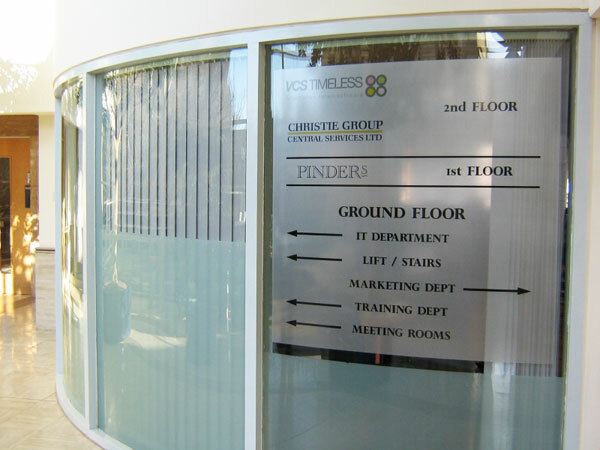 Galaxy Signage Use these frosted glass alternatives to create a custom look that provides privacy from prying eyes. 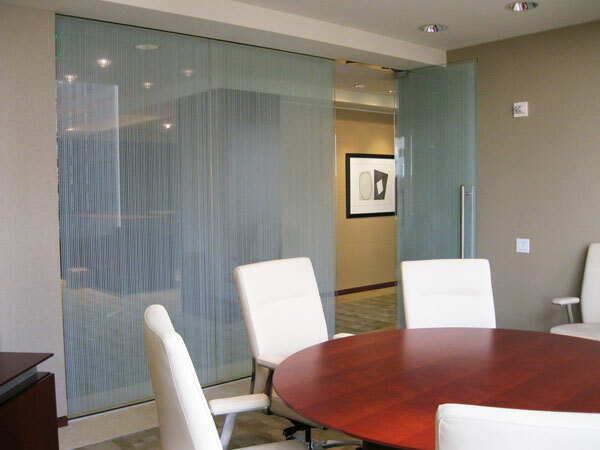 Lite Frost and Deco Tint films create a translucent privacy that allows for a very indistinct view of things near the glass. 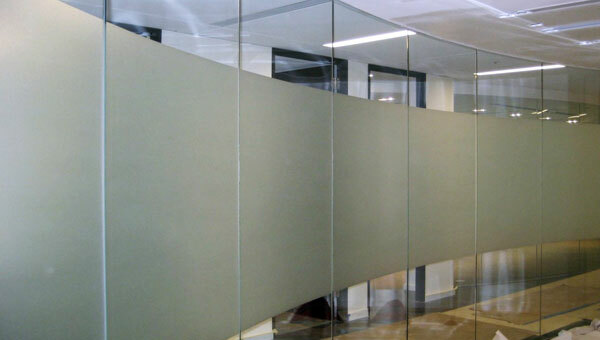 Frosted is opaque and provides maximum privacy. 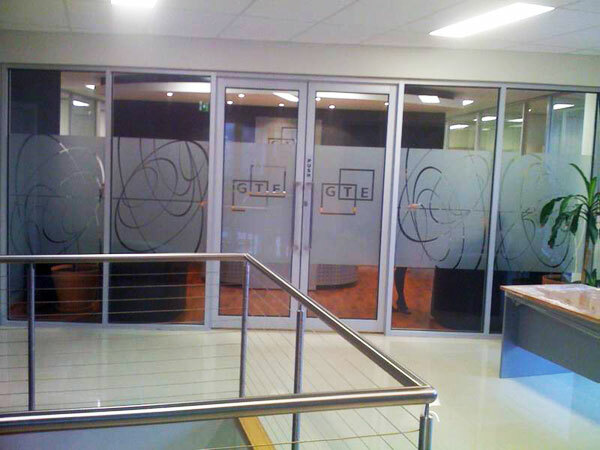 shimmer and sparkle of expensive frosted glass. 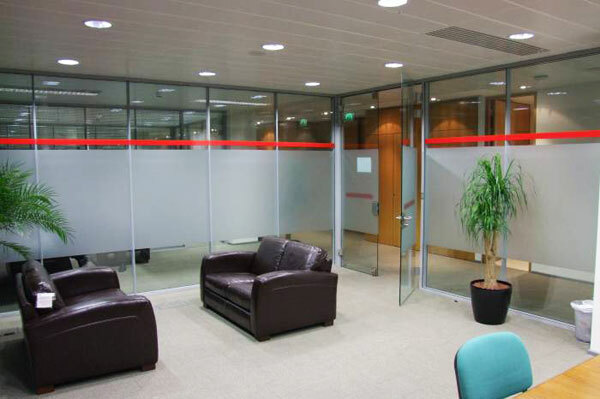 Choose from a variety of designs that save energy, reduce heat, filter UV rays and are ideal for residential and commercial properties. 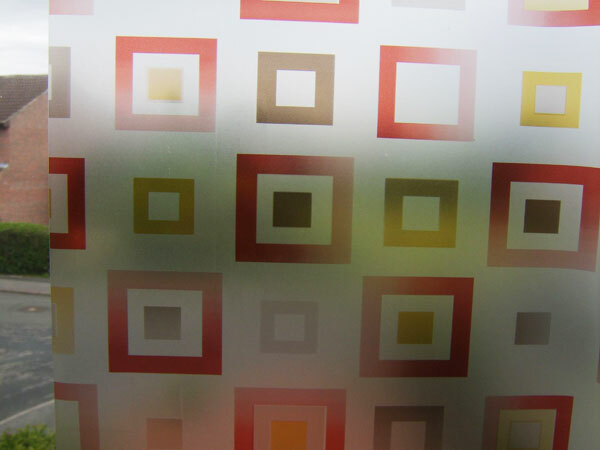 Wallpaper For Windows is better than real frosted and etched glass because it is very fingerprint and smudge resistant and cleans easily with soap and water. 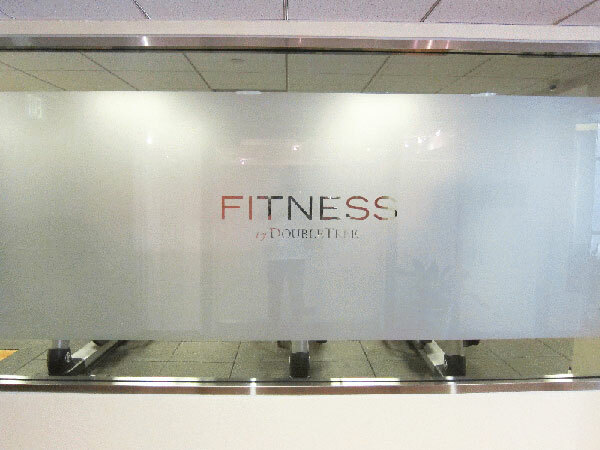 we also print and install frosted film on glass. 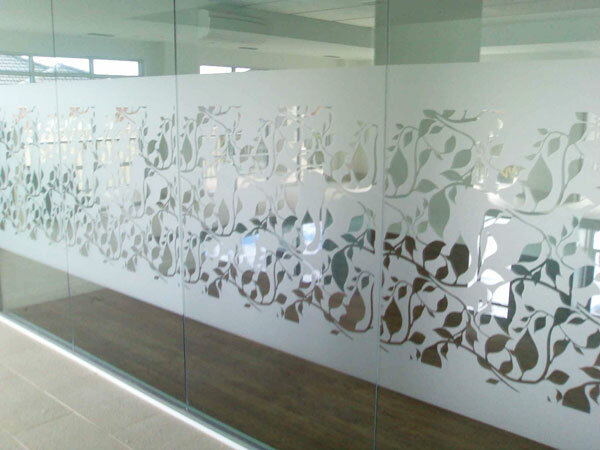 We can easily cut a design by plotter and install that on glass.